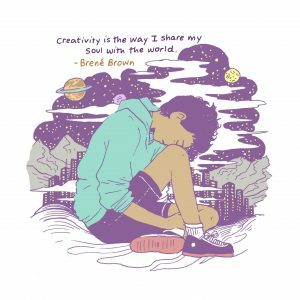 A stunningly illustrated curation of quotes on the subject of Creativity from breakout talent Tillie Walden. 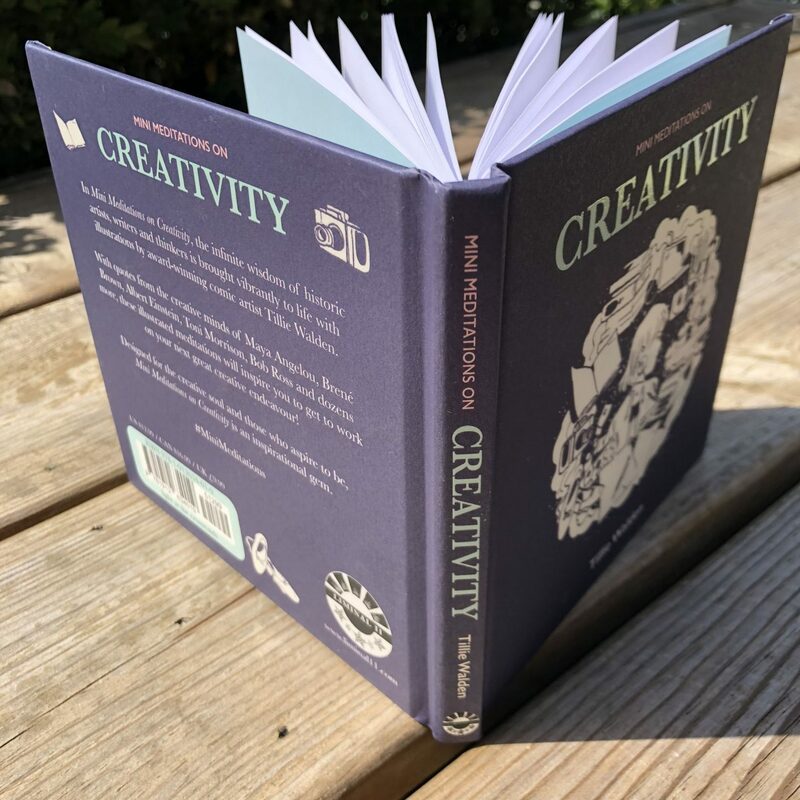 Designed for the creative soul and those that aspire to be, these self-contained meditations bring the thoughts of historic artists, writers and thinkers vibrantly to life in a way only the award-winning Walden could. 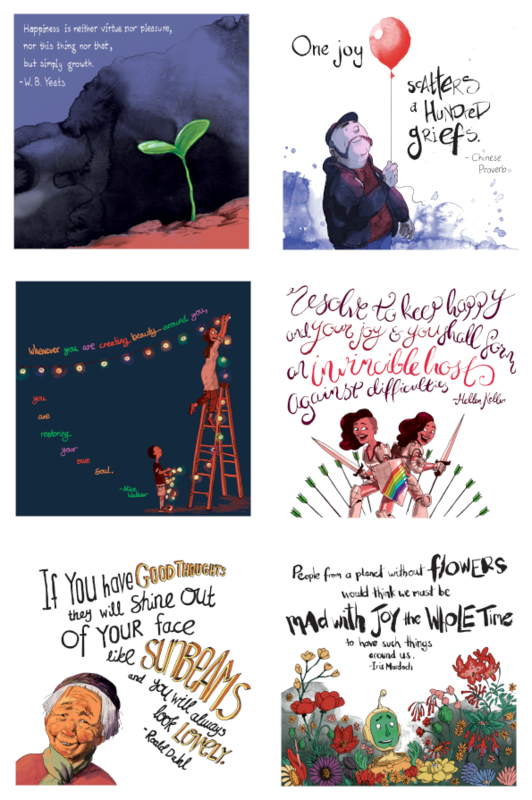 An inspirational gem! 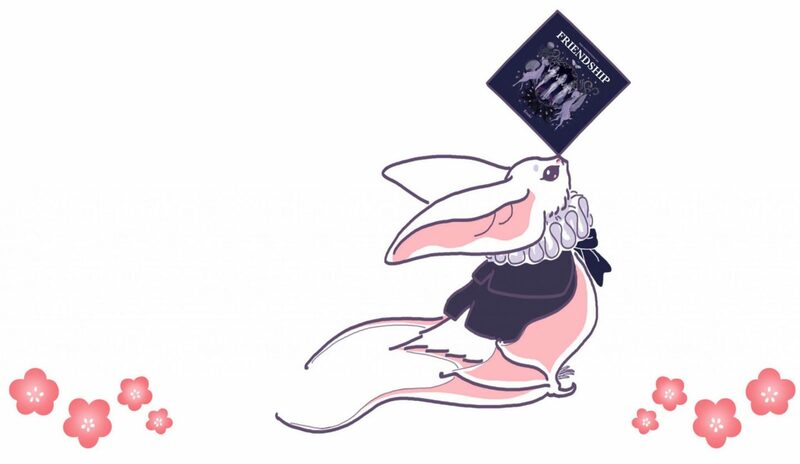 Well this has been difficult to keep quiet! 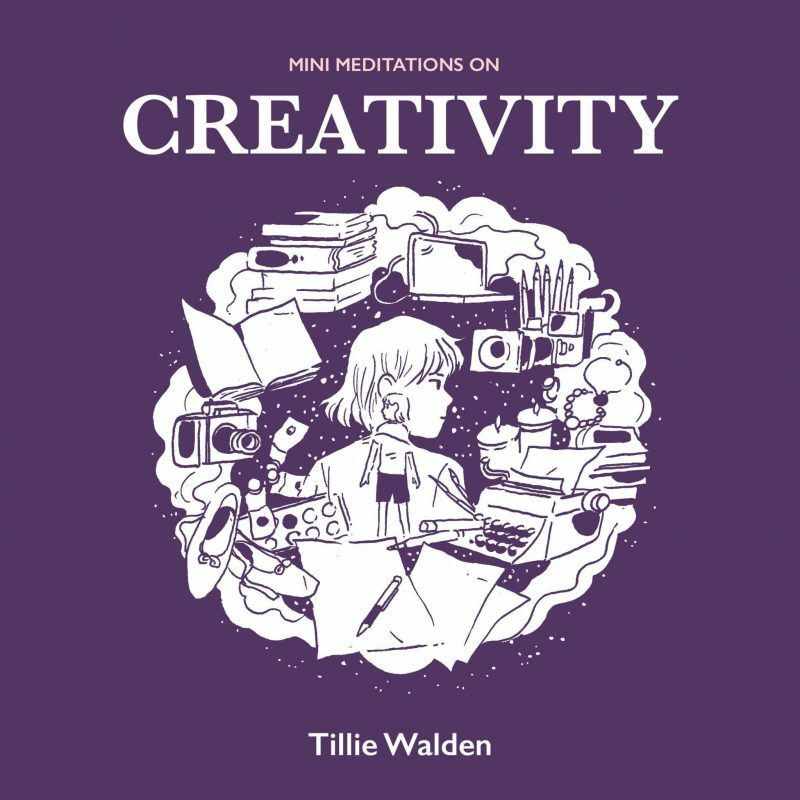 We are incredibly delighted to reveal the first in our series of inspiring books of illustrated quotes, Mini Meditations on Creativity by the wonderful Tillie Walden. 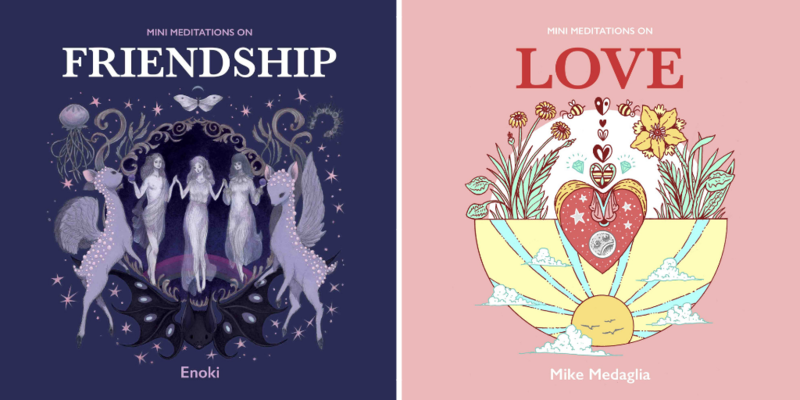 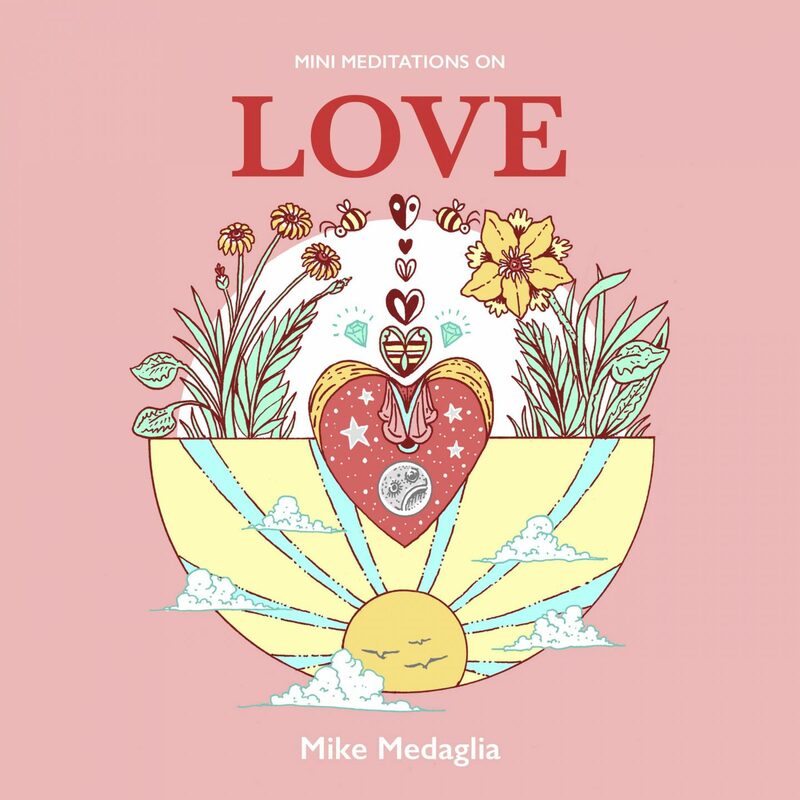 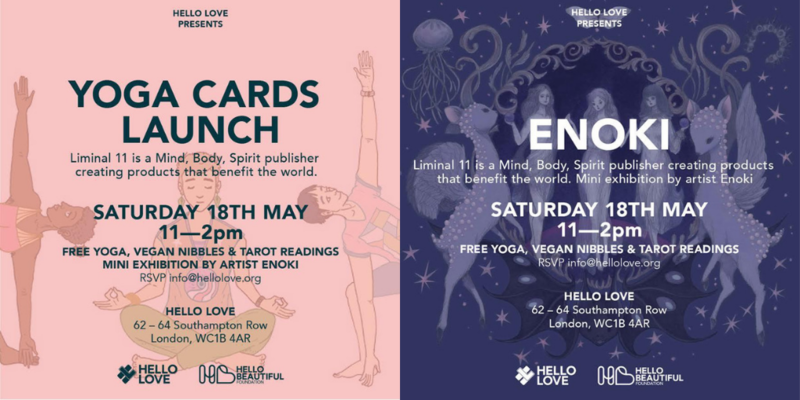 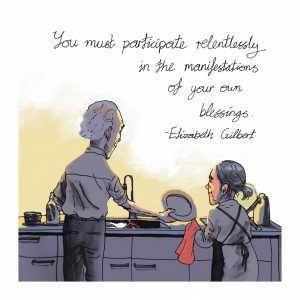 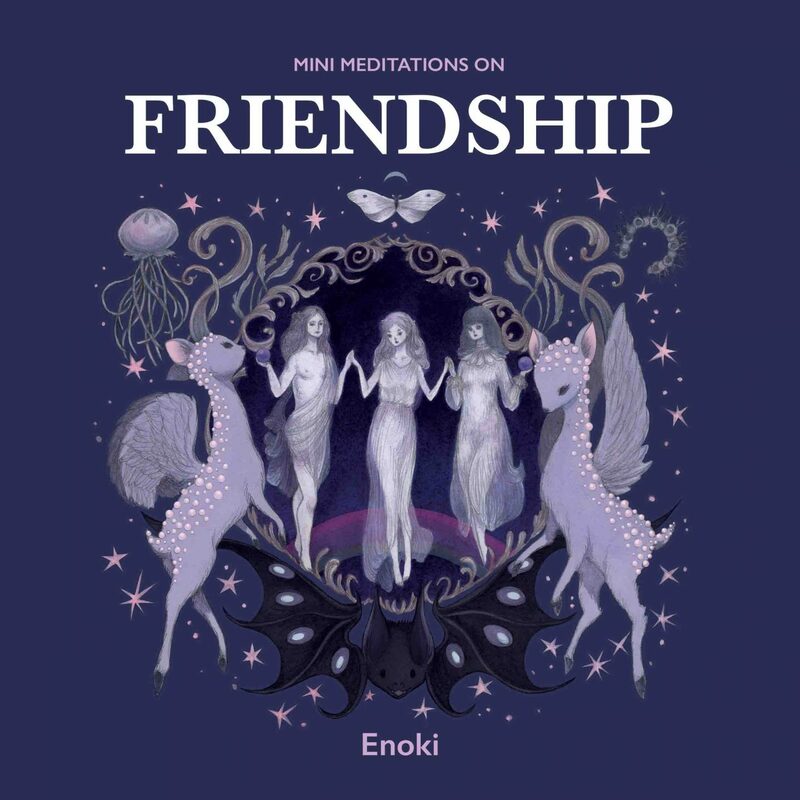 Mini Meditations is a positive, life-affirming series featuring quotes and proverbs from thinkers, writers and artists, curated and illustrated by a single artist. 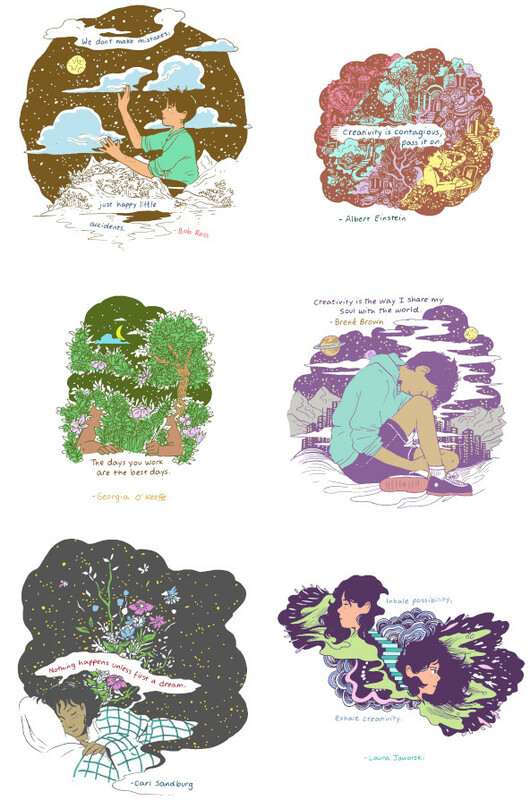 We are exceptionally fortunate to have the award-winning, prodigious talent of Tillie Walden to vibrantly explore the concept of Creativity; a theme she exemplifies so well!